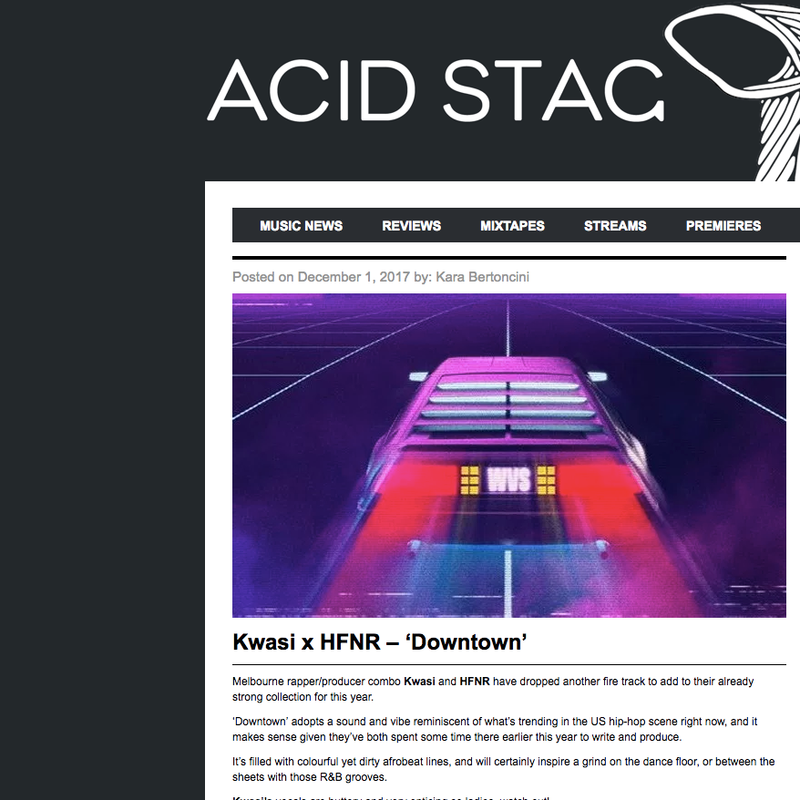 Melbourne rapper/producer duo Kwasi x HFNR are back with a brand new sound and single via WVS, with the smooth, moody new tune DOWNTOWN. 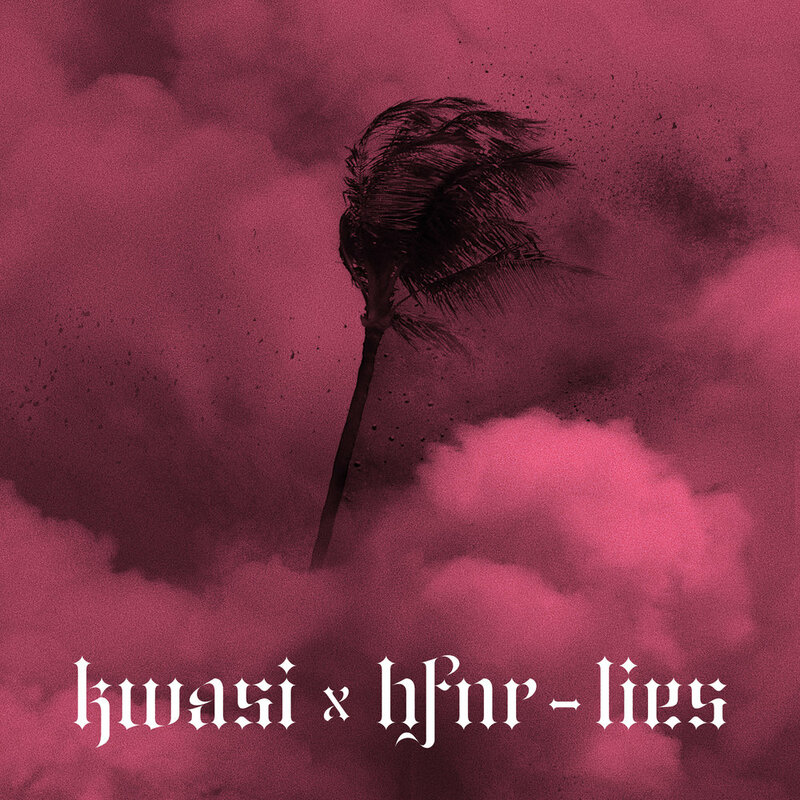 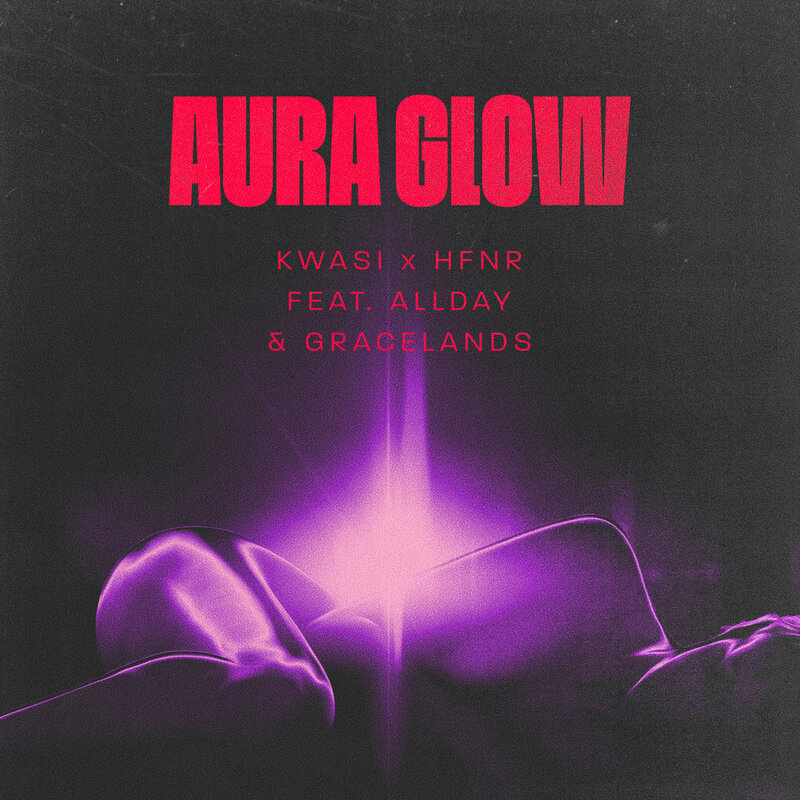 Following their previous WVS releases ‘Thrash Out (No Tradition)’ and ‘Soda’, Kwasi x HFNR have hit us with a stunning, mysterious new vibe, channelling RnB and Afrobeat influences on the slick new single. 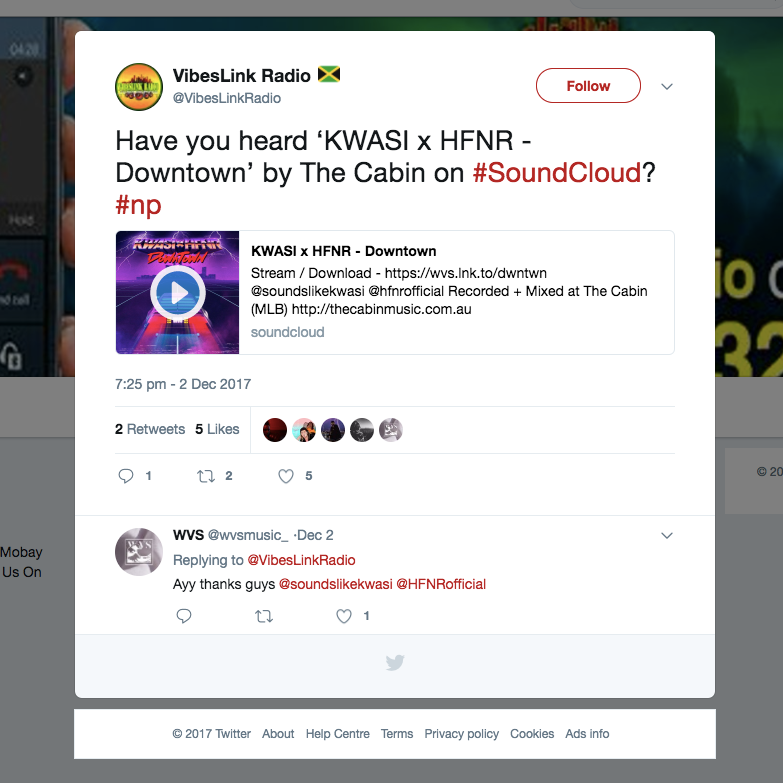 "We were in The Cabin and HFNR threw on a rough beat, it gave me a late-night driving feel so I just got in and started freestyling some melodies,” said Kwasi on how the single came to life. 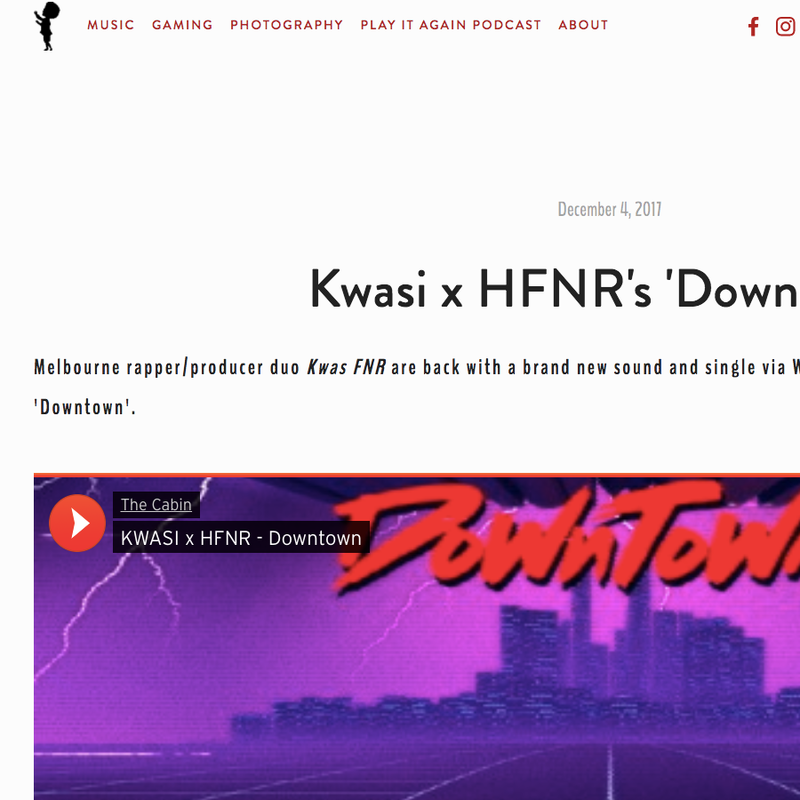 DOWNTOWN is an infectious late-night jam that further positions Kwasi x HFNR as one of Melbourne's premier urban acts.